Want to rent a holiday apartment in Germany? Consider Holiday Park Hambachtal. 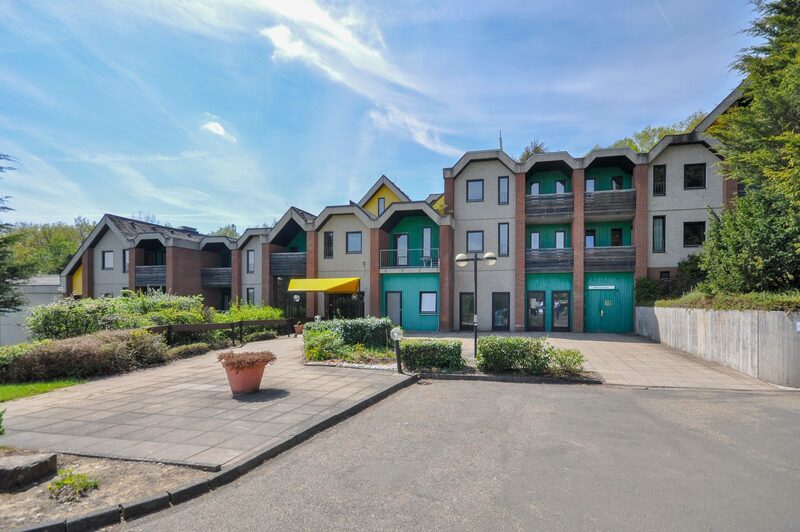 Here, you'll find no less than 3 different types of holiday apartments in Germany. 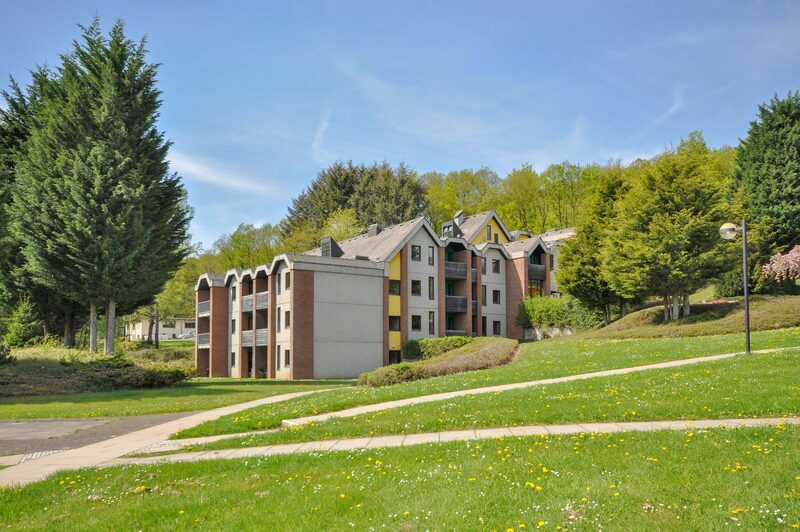 You're sure to find your perfect holiday apartment in Oberhambach! At Holiday Park Hambachtal, you can also rent a holiday apartment in Germany as an all-inclusive arrangement. When booking the all-inclusive arrangement, you'll be able to enjoy many great extras during the holiday. That's what we call enjoying a carefree holiday! Did you know that Hambachtal is an all inclusive holiday park in Germany? At our park you can also rent a holiday apartment in Germany as all inclusive arrangement. If you book the all inclusive arrangement, you will enjoy many extras during your stay in a holiday apartment in Germany. So you can have a truly carefree holiday! During your stay at this park you can of course also use the many park facilities. There if, for example, a subtropical swimming pool, a wellness with saunas and thermal baths and a special ChillZone for teenagers.